Sewage contamination cleaners Perth. Western Australia. 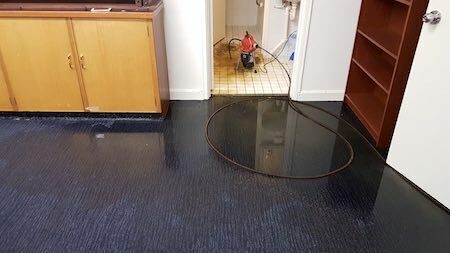 Emergency sewage cleaning service in Perth WA. Have your sewage contamination overflow clean up by experienced sewage spill clean up technicians. For a fast and professional sewage contamination clean up service in Perth, WA, contact Trauma Clean.